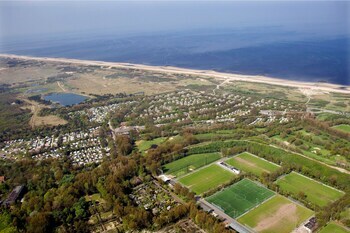 When you stay at Roompot Vakantiepark Kijkduin in The Hague, you'll be next to a golf course and 9 minutes by foot from Kijkduin Beach. Limited parking is available onsite. Old City Centre apartments - Central Station area offers accommodations throughout the area in Amsterdam. Featured amenities include multilingual staff and luggage storage.